We all know that Anthropologie has a wide selection of beautiful clothing. 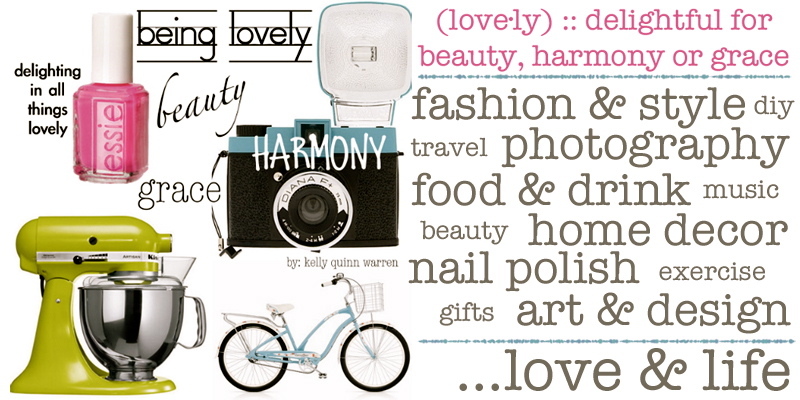 But they also offer unique and lovely items for your home. 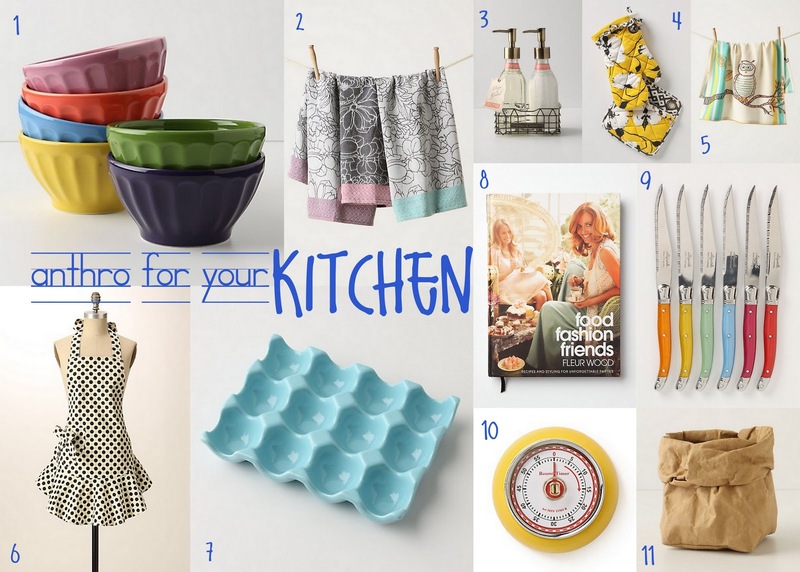 I am particularly fond of their kitchen items...here are my favorites! now what would you use item 11 for decoration or really for groceries? thanks.